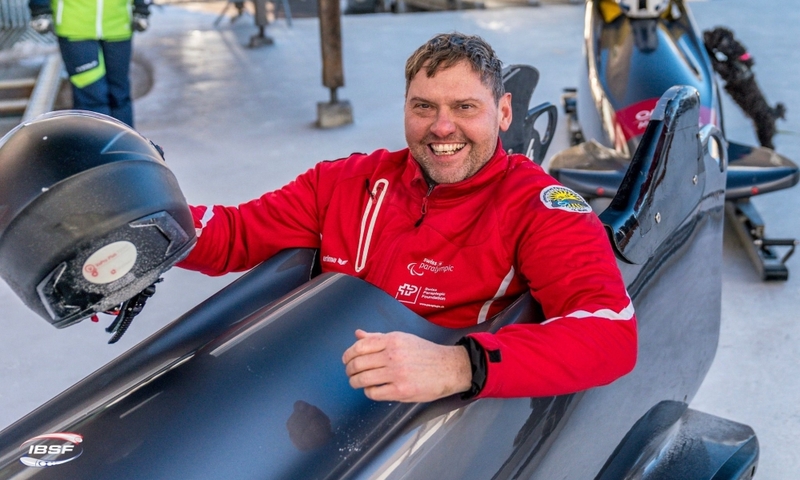 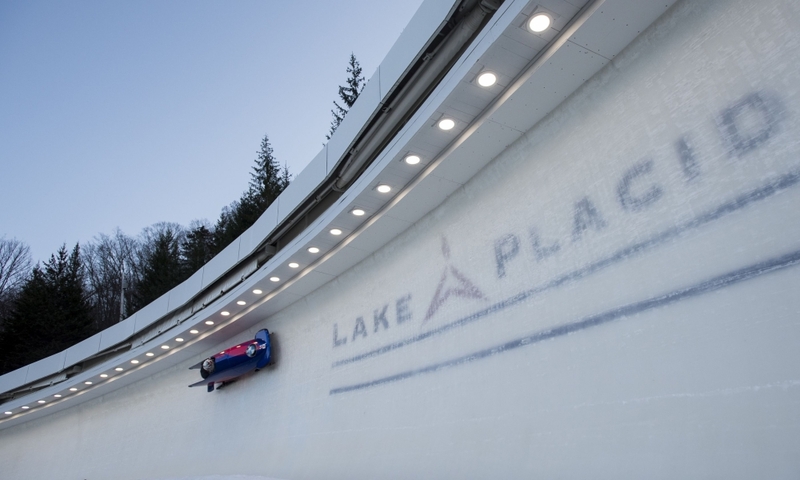 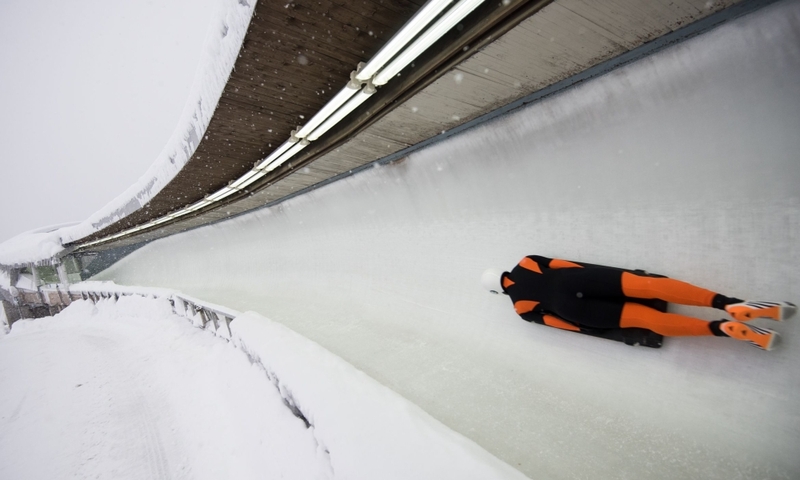 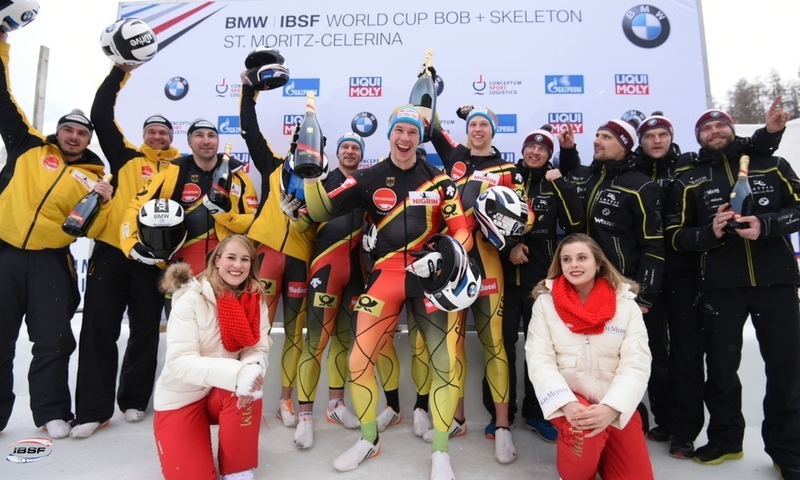 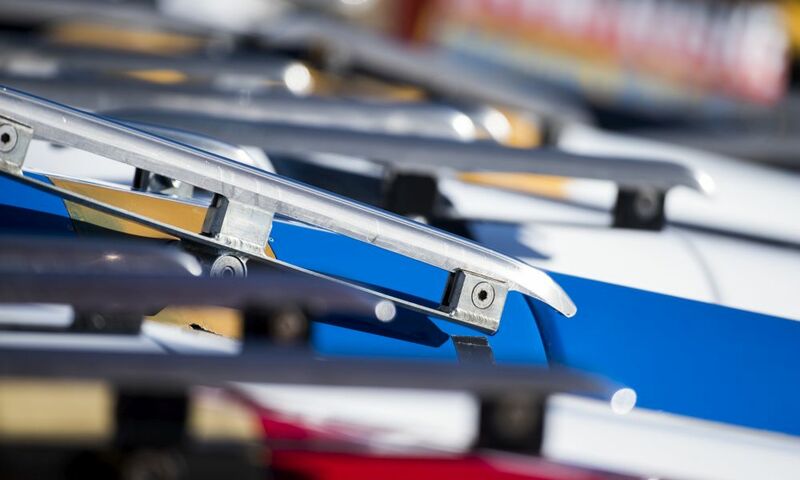 St. Moritz (RWH) Bobsleigh pilots Andreea Grecu from Romania and Richard Oelsner from Germany are the 2018 Junior World Champions in 2-man and Women’s Bobsleigh. 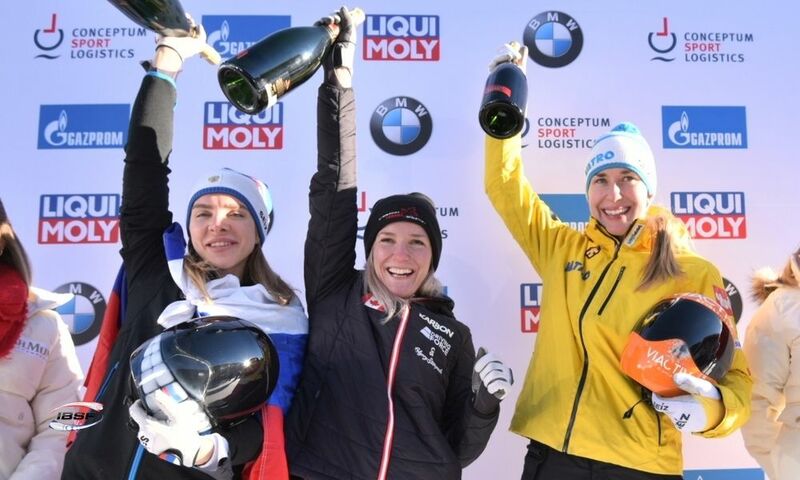 At Olympia Bobrun St. Moritz-Celerina (SUI), Andreea Grecu/Florentina Iusco laid in third after first heat but managed to capture gold with the fastest second run. 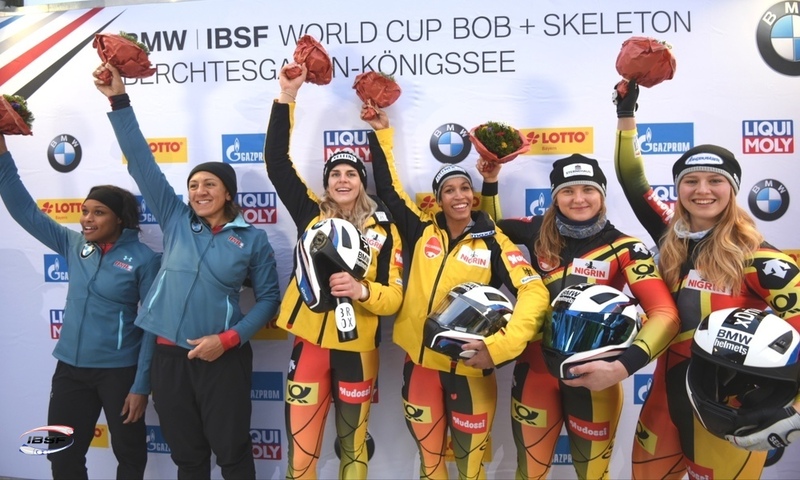 Youth Olympic Champion Laura Nolte with Lavinia Pittschaft (GER, 0,31 seconds back) won silver ahead of teammates Kim Kalicki/Lena Zelichowski (GER, 0,39 seconds back). 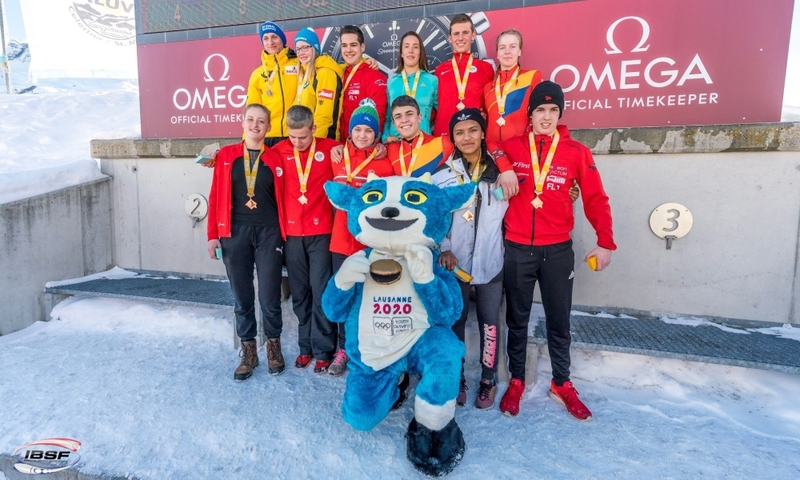 Grecu/Iusco are the second Junior World Champions from Romania in Women’s Bobsleigh: At the premiere in 2005, the winners were Maria Spirescu/Viorica Țigău (ROU). 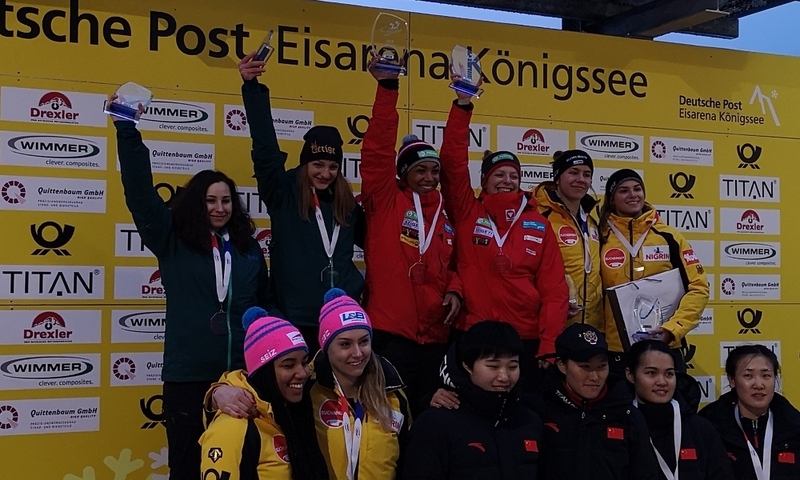 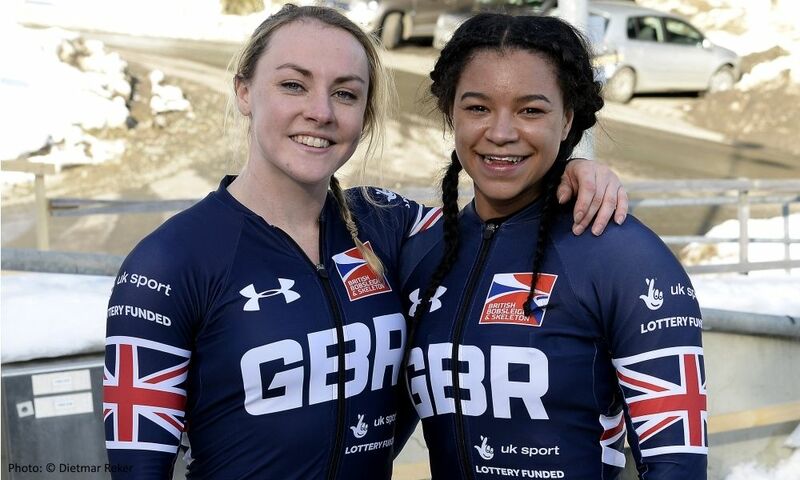 U23 European Champion Laura Nolte in St. Moritz also won the World Championships ranking for the younger teams and secured the U23 title ahead of Polina Nazaruk/Victoria Shabalina from Russia and Qing Ying/Xinyi He (CHN) with silver and bronze, respectively. 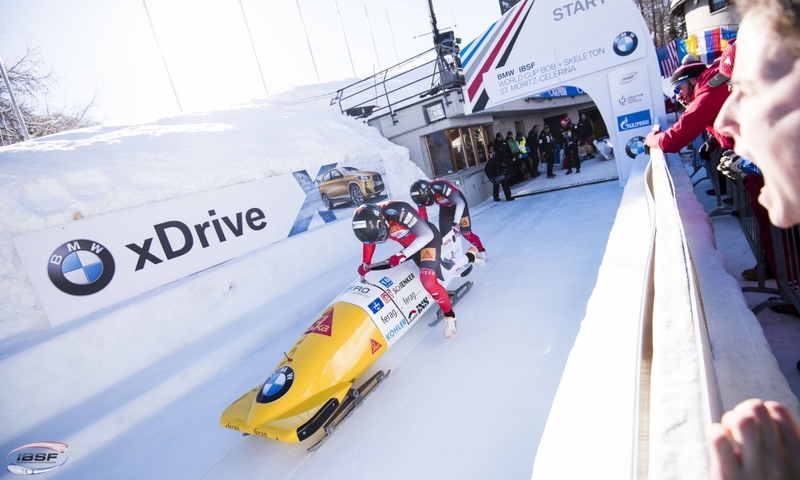 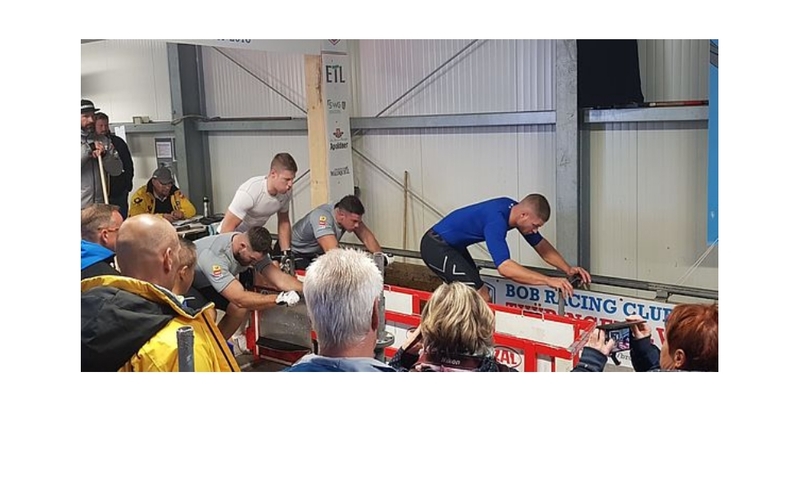 In 2-Man Bobsleigh, Richard Oelsner/Alexander Schueller (GER) are the 2018 Junior World Champions in U26 and U23 rankings. 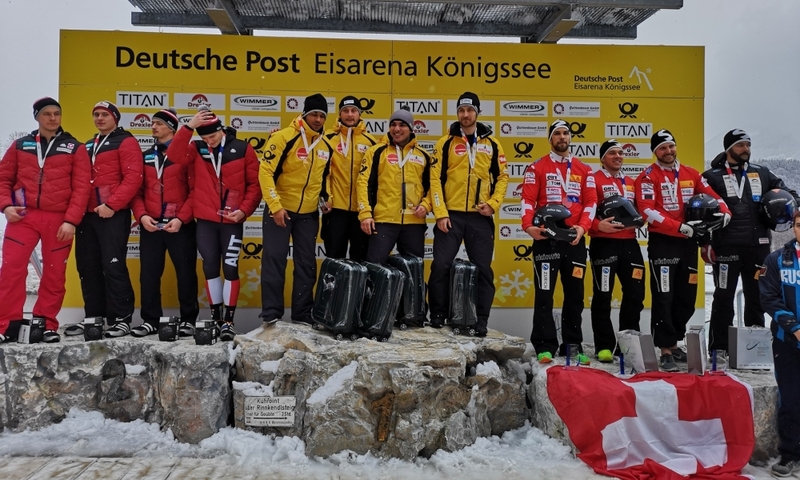 U26 Silver went to Christoph Hafer/Tobias Schneider (GER, 0,02 seconds back) ahead of Benjamin Maier/Kilian Walch from Austria (0,16 seconds back). 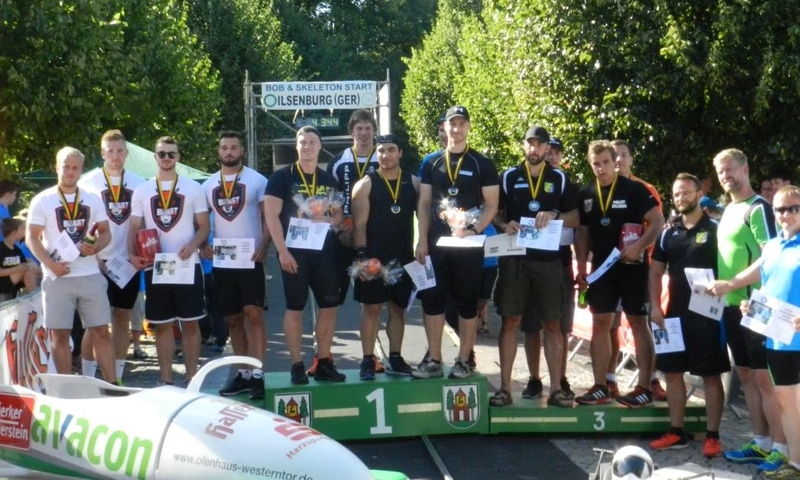 U23 European Champion Mihai Tentea (ROU) with Ciprian Daroczi won silver at U23-Junior Worlds followed by Youth Olympic Champion Jonas Jannusch with Benedikt Hertel (GER).